Earlier this year, Zafferano’s head chef Marco Guccio left to start his own fine dining venture, Guccio (look out for our review soon). It was up to Tuscan native Emanuele Faggi to take the reins, a role he assumed with aplomb, if a recent tasting is anything to go by. Faggi, 31, revamped the a la carte menu in May. 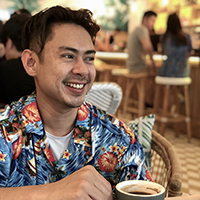 He drew on his decade-long culinary experience in Italy – which includes some of the country’s top-rated restaurants such as L’Albereta Resort and the 2-Michelin-starred Cracco Ristorante – as well as a stint at Singapore’s Gaia Ristorante in 2013. 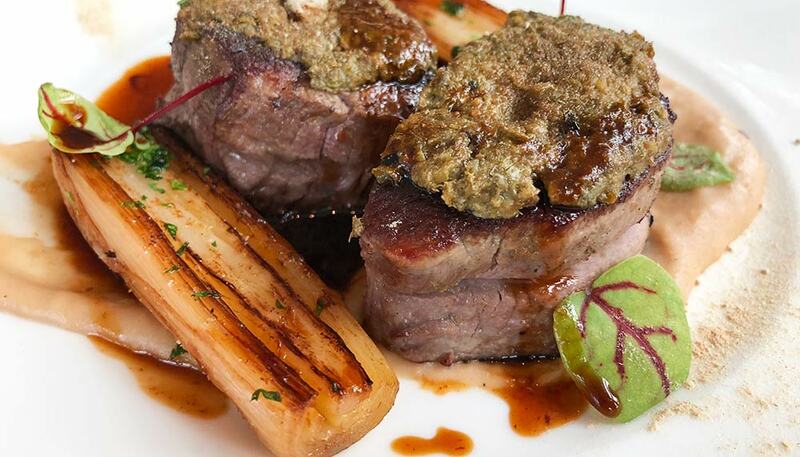 Now at Zafferano, he employs a modern, international approach to his food, using fresh produce sourced mainly in Europe. His signature style is to juxtapose contrasting flavours and textures in a single dish, squaring off polar opposites for interest. Of the 11 dishes I sampled, here are five you should not miss. 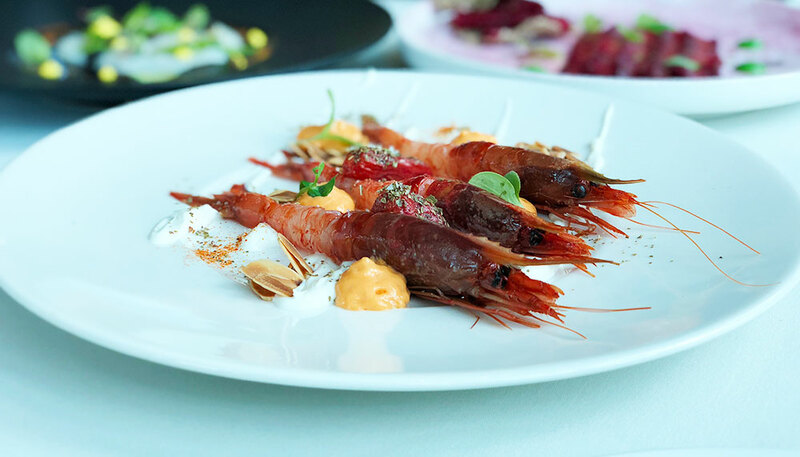 Raw Mazara red prawns are the highlight of this delightful starter. The crimson-coloured crustaceans, which hail from the waters off Sicily, are highly prized. Little wonder why: they’re sweet, milky and creamy. Think amaebi but more luscious. Here is Faggi’s paean to the late chef Marchesi of L’Albereta Resort, where he interned after culinary school. 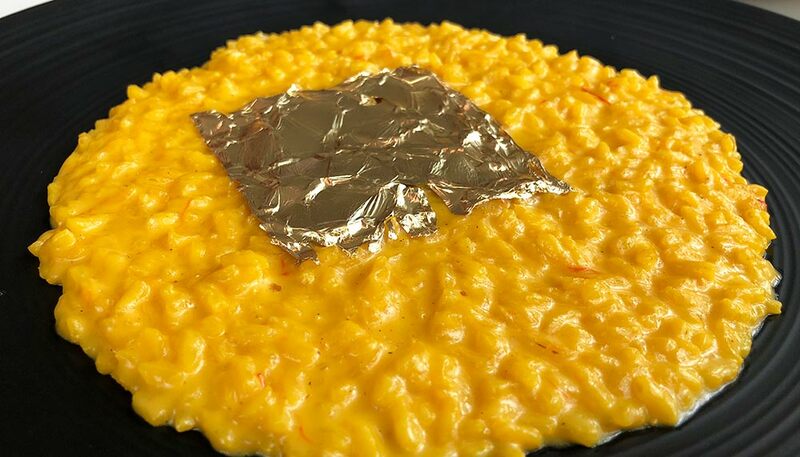 It’s a classic risotto alla Milanese: saffron risotto, perfectly al dente, given a luxe twist with the addition of a 24k gold leaf topping. This could be the restaurant’s emblem – ’zafferano’ is Italian for saffron, after all. 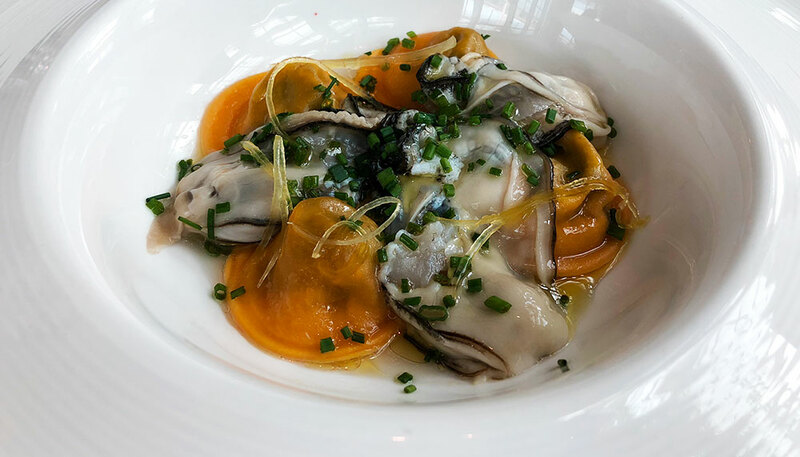 Lovely morsels of ravioli – actually bottoni, to be precise – filled with braised veal tongue and served with fresh Irish oysters? This unusual pairing alone deserves merit. But the dish is also a pleasure on the palate. Plump and creamy, the oceanic freshness of the molluscs provide a counterpoint to the richness of the veal. 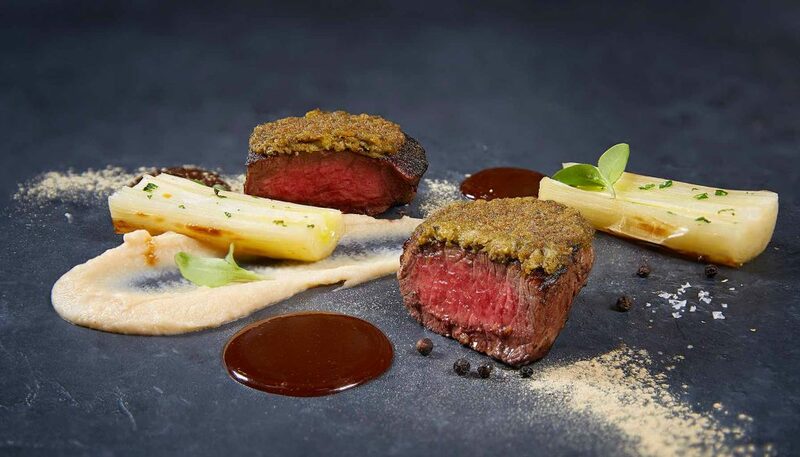 As if two hunks of 150-day grain-fed, US Black Angus beef tenderloin aren’t satisfying on their own, Faggi lifts the flavour profile ever so subtly by encrusting the meat with a gratin of liquorice powder and capers. Yes, you read that right: liquorice powder, made from pulverised liquorice candy. But don’t worry if you’re not a fan of the sweet. Here it just provides a sweet, herbaceous, aromatic note. Another ode to the restaurant, except this time it’s in the form of an adorable pom-pom. OK, mimosa. 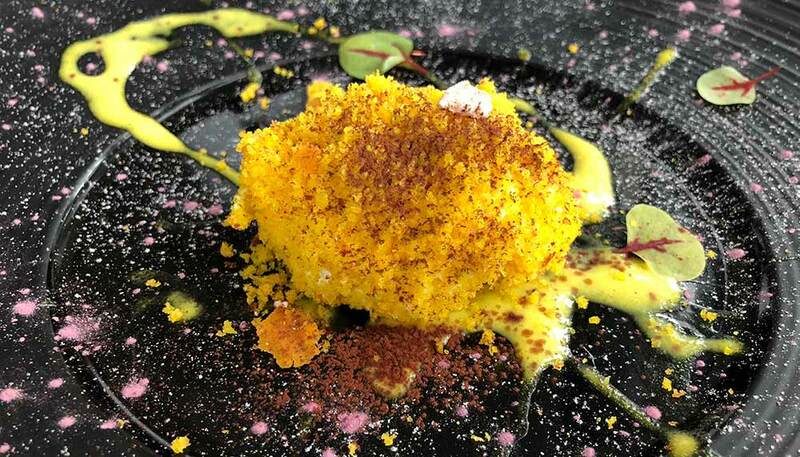 Faggi uses a shredded, saffron-infused sponge cake to form the dome and then fills it with mascarpone cheese and cream. Light and airy, with a granulated texture contrasted with a dense cream filling, I felt like I was eating the actual blossom.